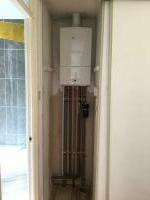 First Rate Boilers ltd are Gas Safe registered heating engineers who supply and install gas boilers. 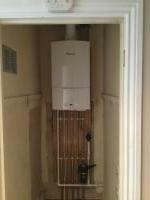 For similar replacement boiler companies in this area please visit the Hitchin boiler page. 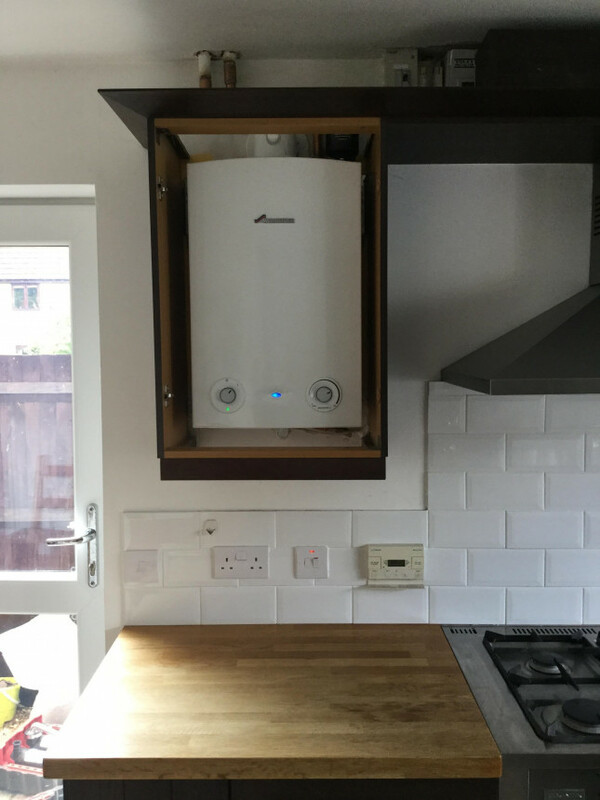 First Rate Boilers Ltd is a boiler installation company with the objectives of keeping your home warm and saving you energy. We offer you expert advise on designing your heating system to suit your homes needs. 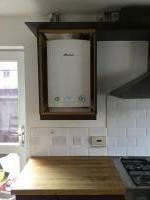 We fit the latest Worcester Bosch Boilers with extended 6 year warranties. 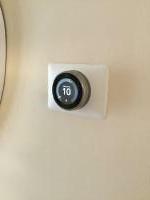 We also install the latest learning thermostats that will save you 10% energy a year. 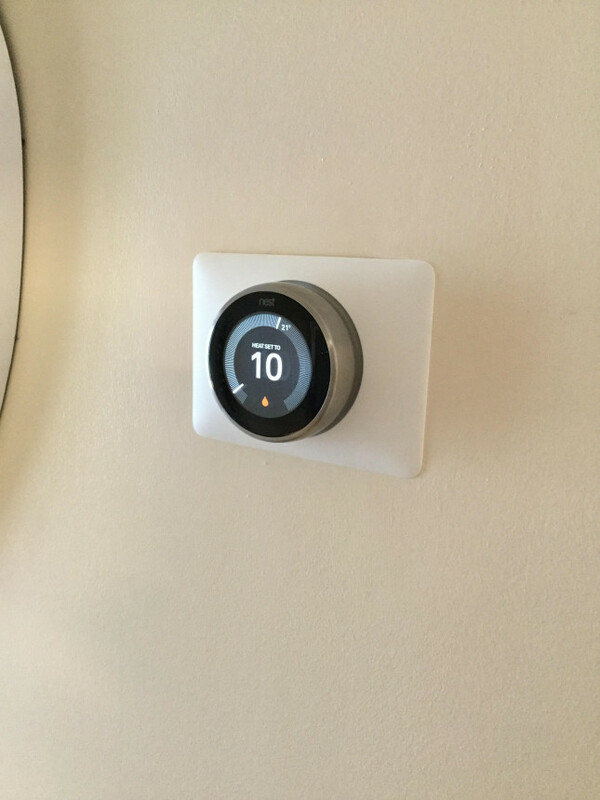 We are Nest pro accredited installers, offering the full Nest range of products. 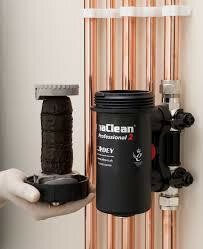 We offer central heating system protection using Adey the market leaders magnetic filters. 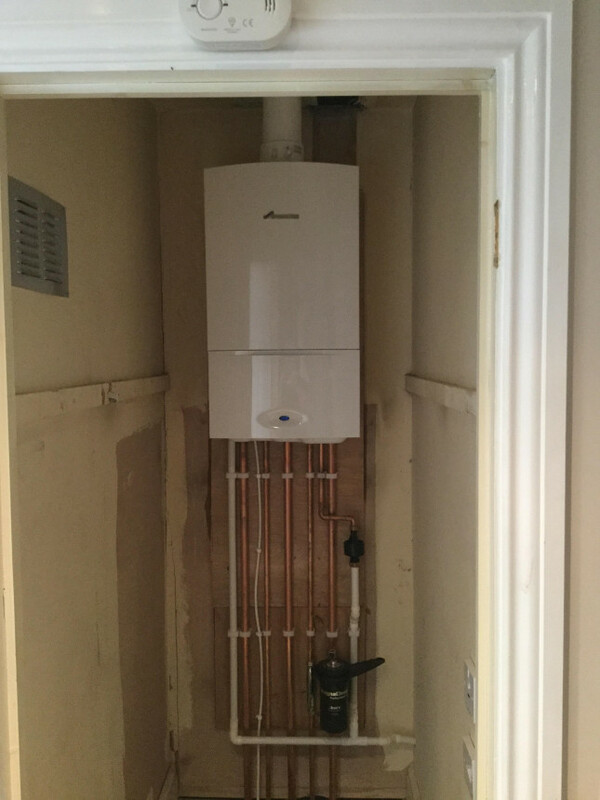 All our customers will receive a FREE chemical heat flush with our installations and for systems that require more cleaning we use the very popular Magna cleanse system. 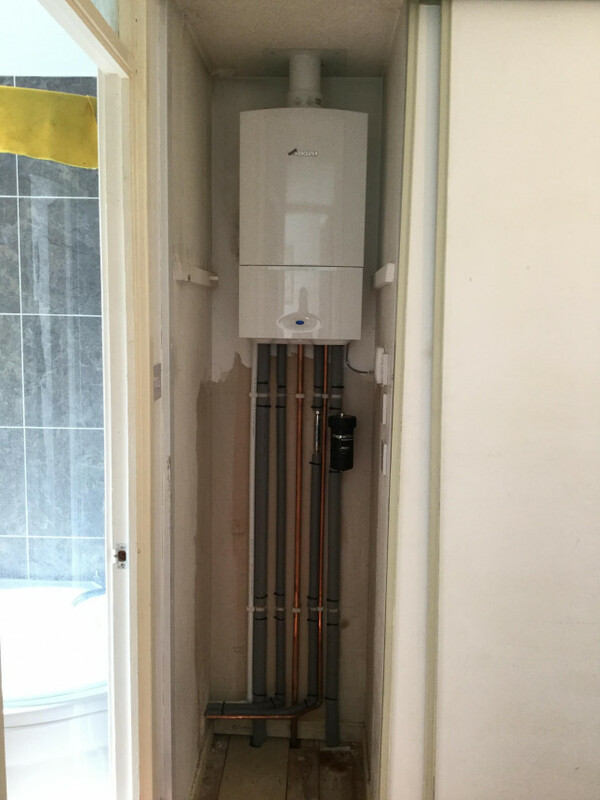 This system can remove 100% radiator sludge in as little as 2 hours and can achieve this using 90% less water than traditional power flush. 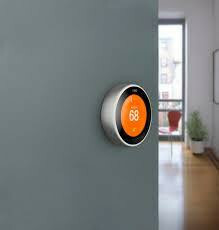 First Rate Boilers are passionate about giving you the very best service.